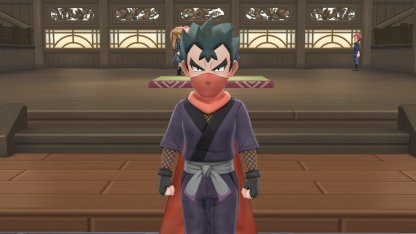 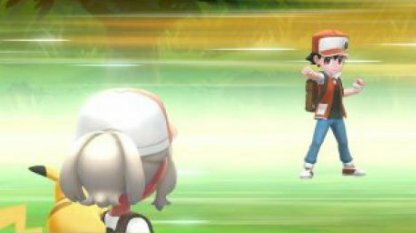 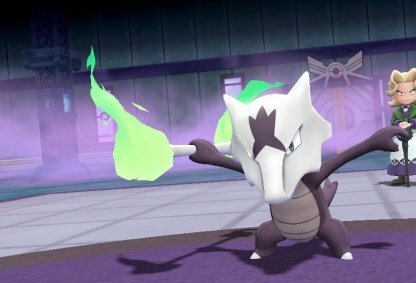 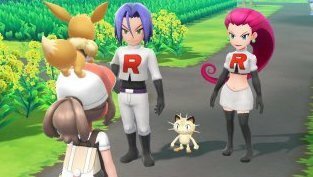 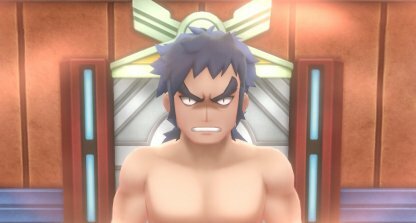 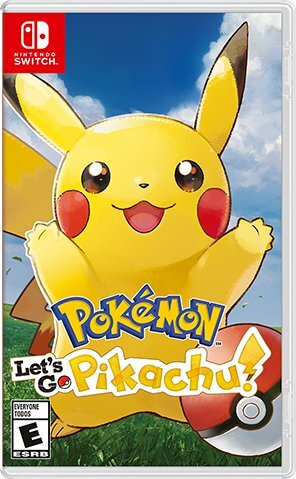 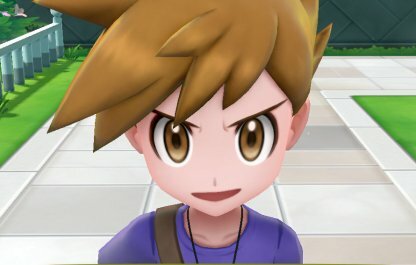 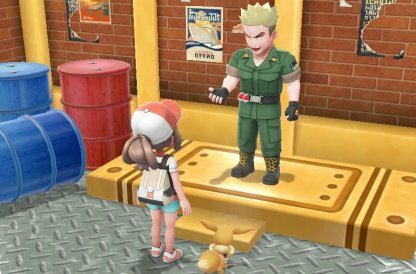 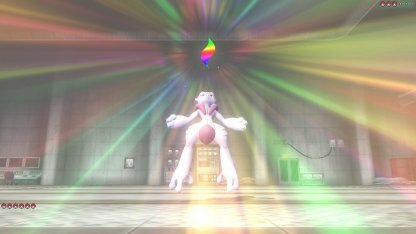 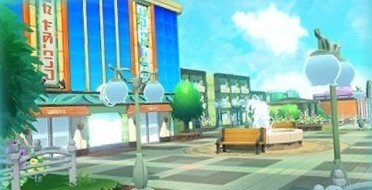 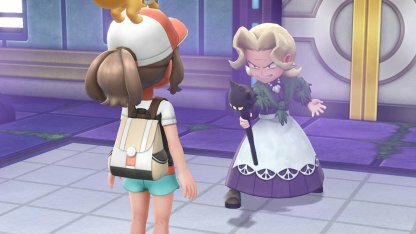 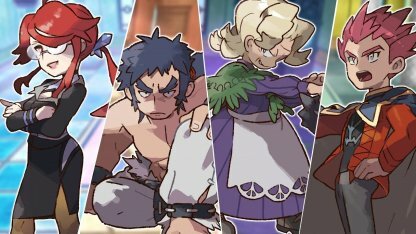 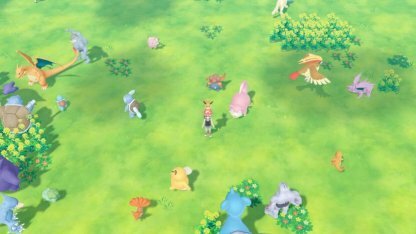 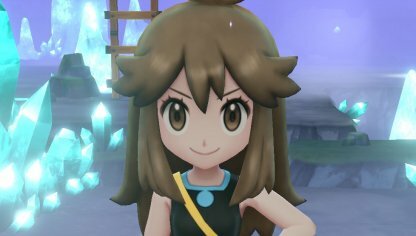 Welcome to the Pokemon Let's Go! 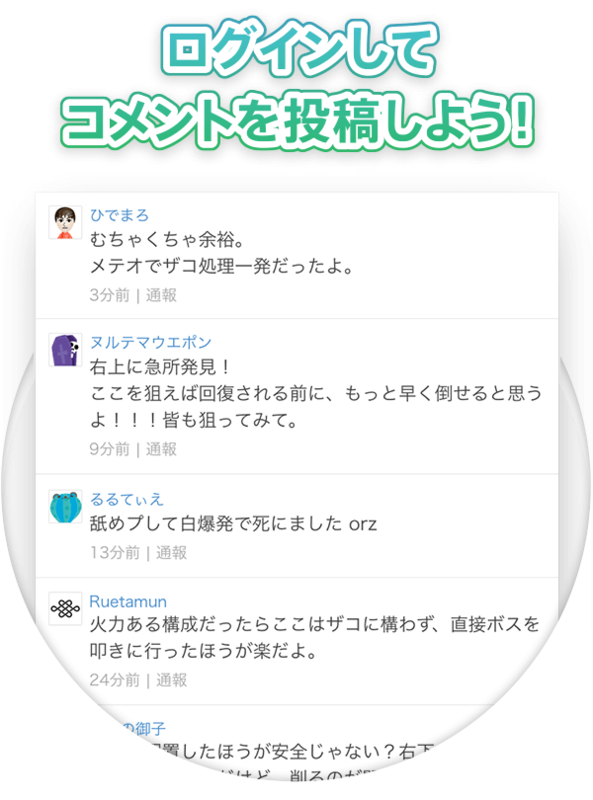 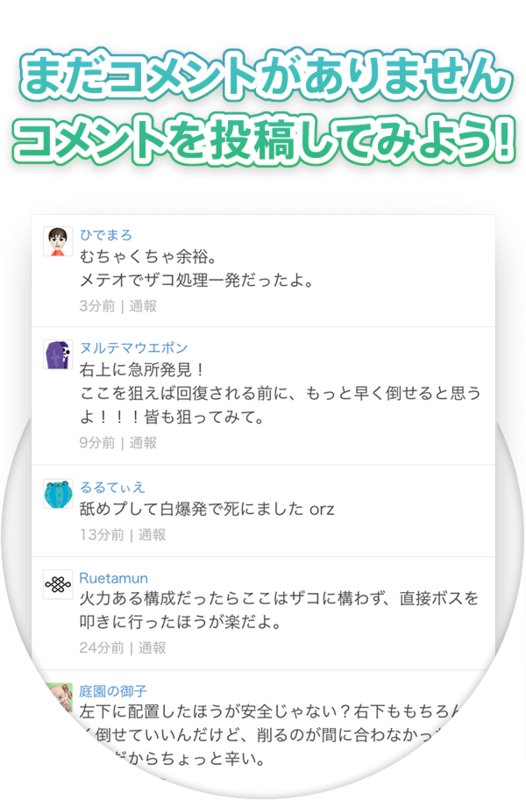 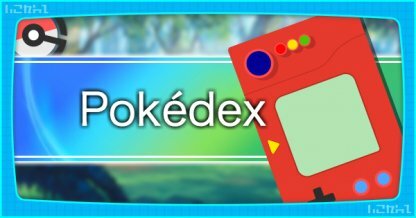 guide! 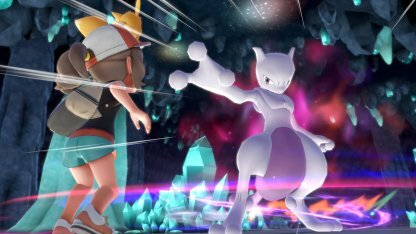 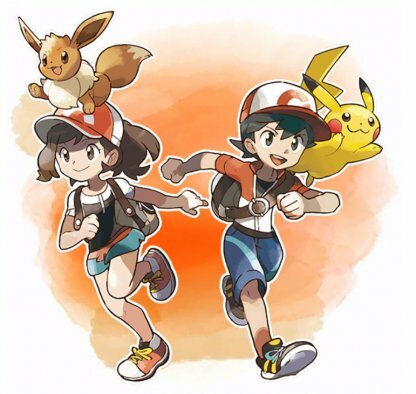 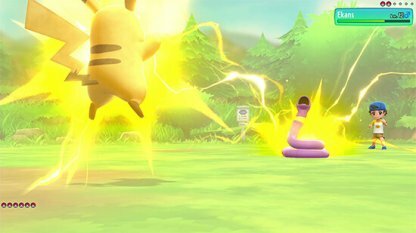 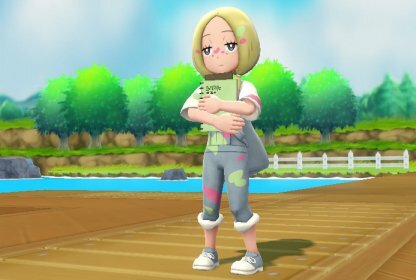 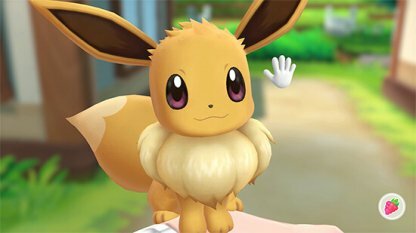 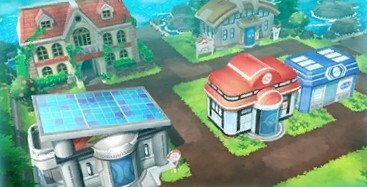 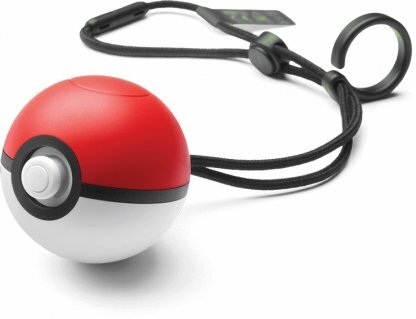 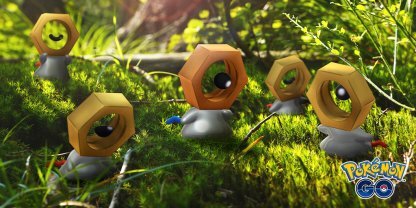 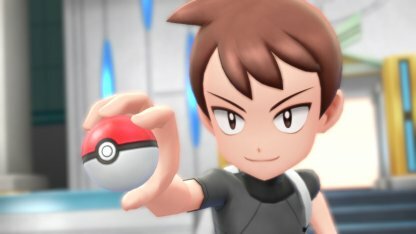 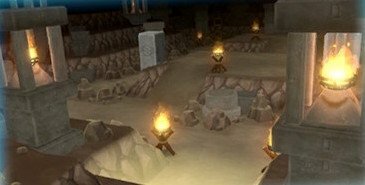 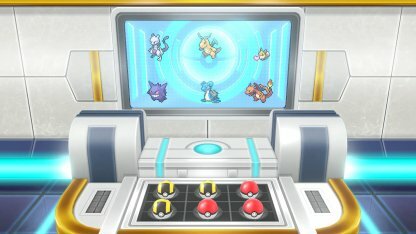 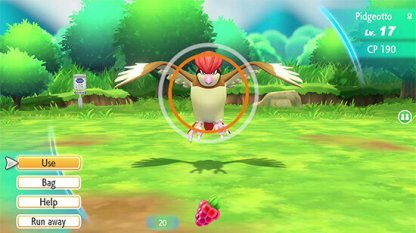 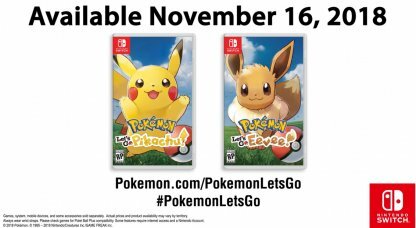 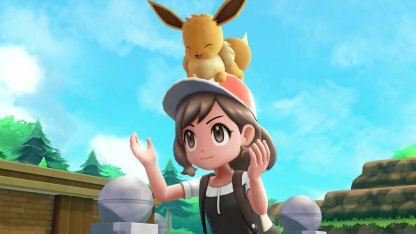 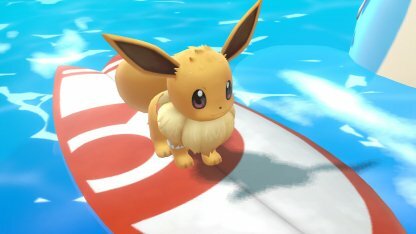 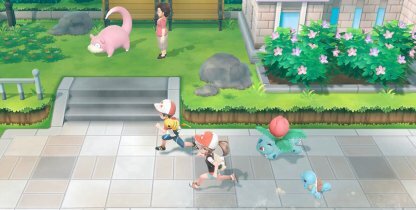 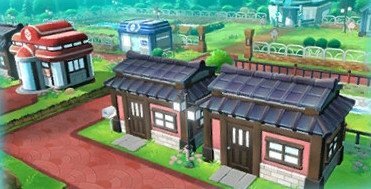 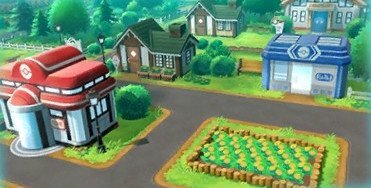 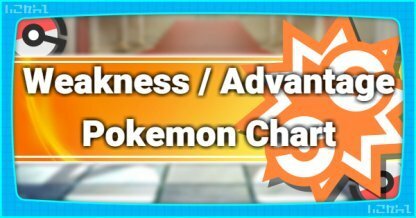 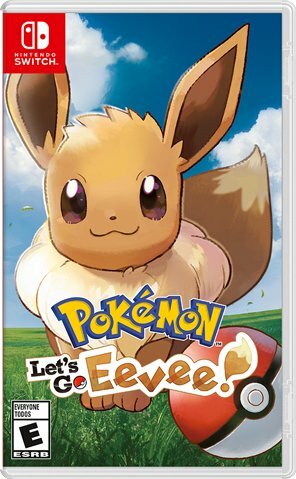 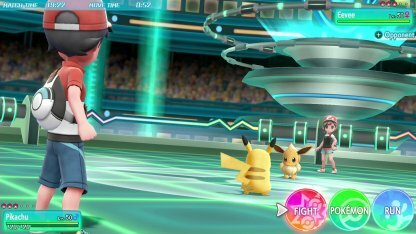 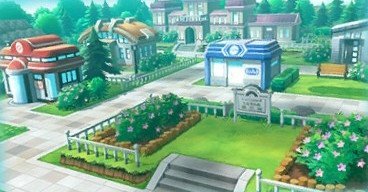 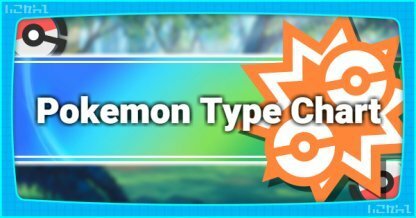 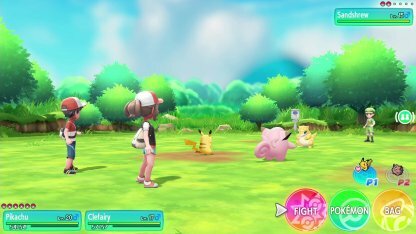 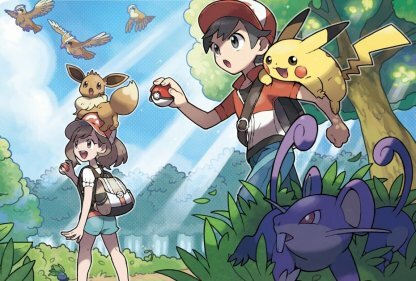 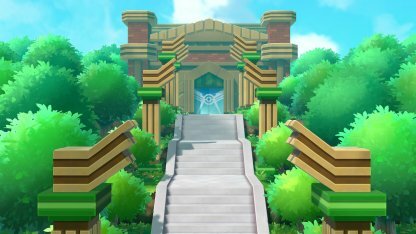 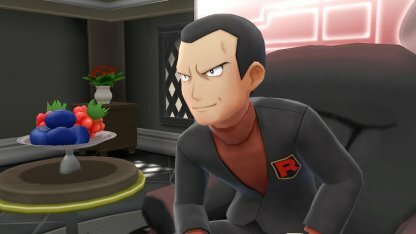 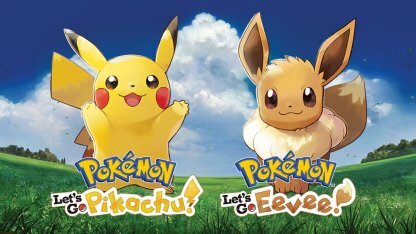 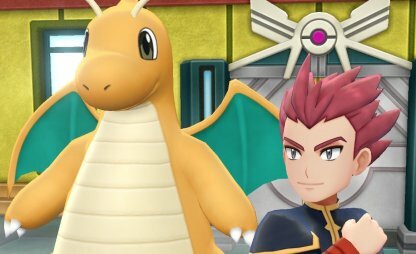 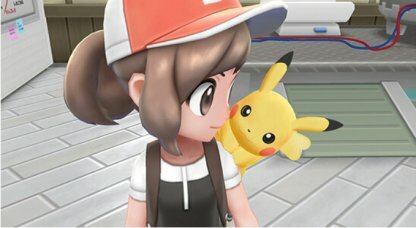 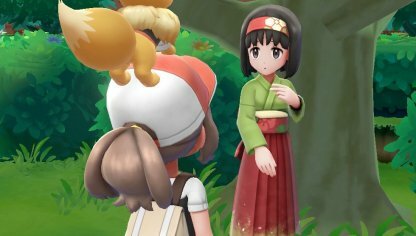 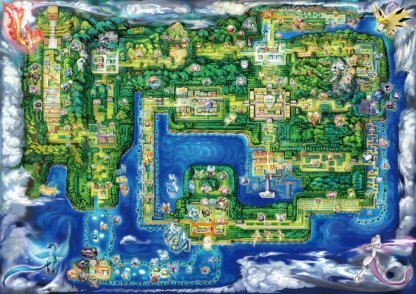 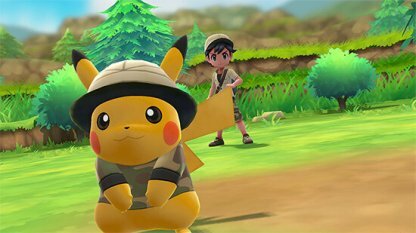 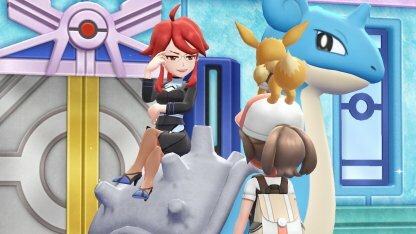 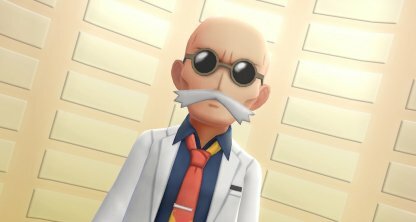 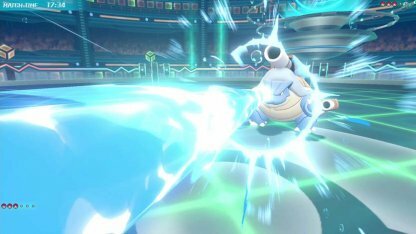 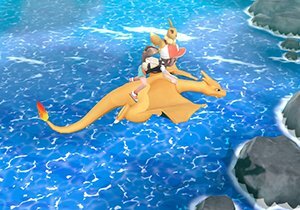 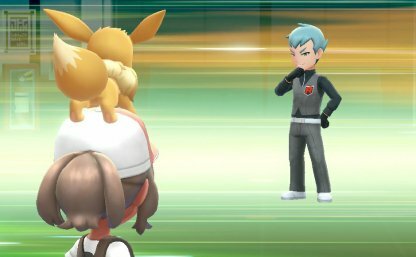 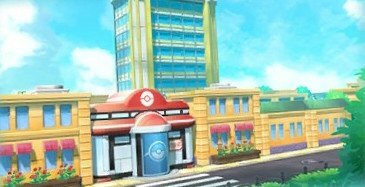 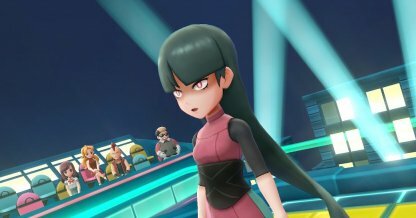 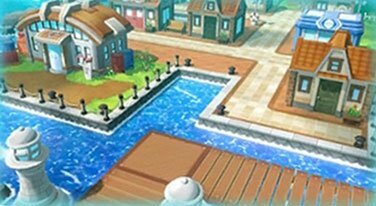 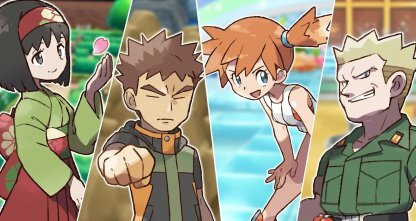 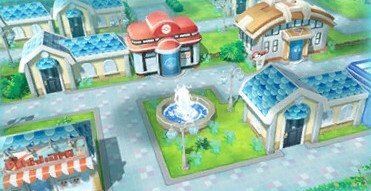 Read on to get more information about Let's Go Pikachu and Eevee, updates, guides, walkthroughs, and strategies.